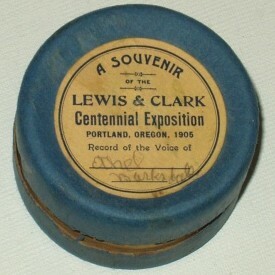 One-of-a-kind souvenir records: one from the 1905 Lewis & Clark Exposition and one from the 1904 St. Louis World's Fair. 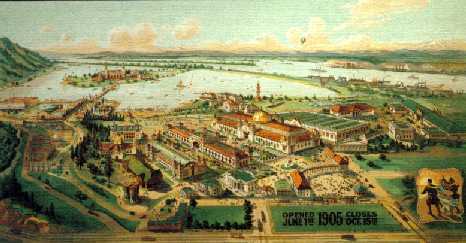 Bird's Eye View of the 1905 Lewis & Clark Exposition. 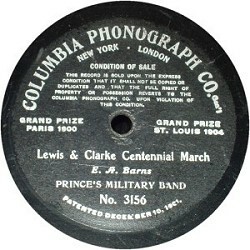 The Columbia Phonograph Company ran booths at both the 1904 St. Louis World's Fair and the 1905 Lewis & Clark Exposition in Portland, Oregon. 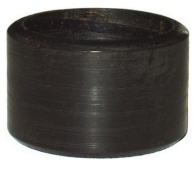 They made available tiny souvenir cylinder records, recorded on the spot. 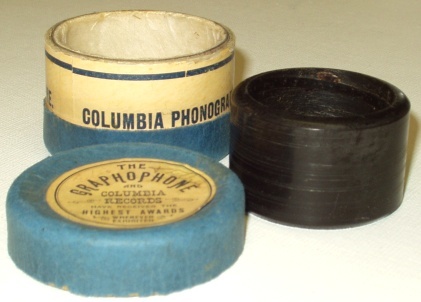 These records  also known as napkin ring cylinders  were the same diameter as standard two-minute wax records, but were a stubby 1.5" tall. The records came packaged in an equally tiny, but handsome custom carton. Announcement "I'm just talking to hear myself talk . . ."
The recordings, of course, are one-of-a-kind and quite short  typically just over 40 seconds. From a 1905 Columbia disc record. Announcement "Souvenir record made at the booth of the Columbia Phonograph Company, October 1st, Nineteen-hundred and four, at the St. Louis World's Fair"
A (short) comedy piece  probably recorded as a demonstration by the Columbia booth operator in St. Louis. A pictorial history of the 1905 Lewis & Clark Exposition (Part 1) and (Part 2), presented courtesy of PdxHistory.com. Music of the Lewis and Clark Exposition: 1905, courtesy of the Multnomah County Library. History and photographs of the 1905 Exposition, courtesy of the Oregon Historical Society. Finally, some Lewis & Clark Exposition exonumia, presented by John Gilbert.